"Call for a Free Estimate!" 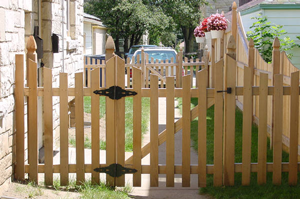 Metropolitan Fence is a local fence installer who takes pride in building custom fence gates with ornamental custom gate latches and fence hinges. 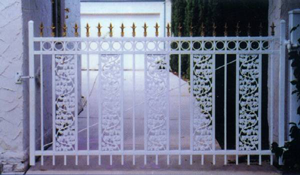 The quality and ease of use will guarantee years of maintenance free use and the pleasure of having a gate that maintains its correct geometrical shape and visual appeal. TruClose Regular – Mini Multi. 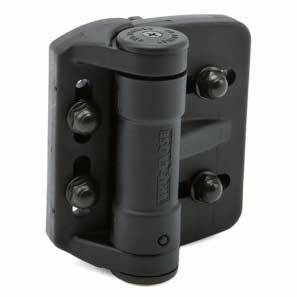 Adjustable, self-closing gate hinges for square frame gates. 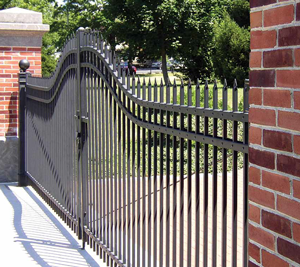 LokkLatch® PRO.SL. 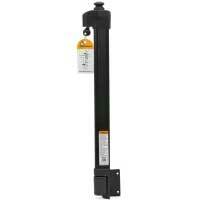 Commercial grade self-locking security latch for general-purpose gates. MagnaLatch. 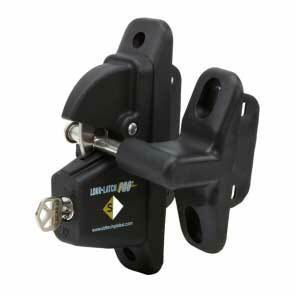 Safety Gate Latches are the original magnetic latches on the market. 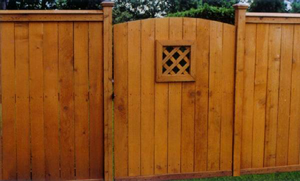 Providing Quality Fence Installations to the Milwaukee, Waukesha & surrounding Southeastern Wisconsin area for over 30 years!